1/2 mile from University Rd. 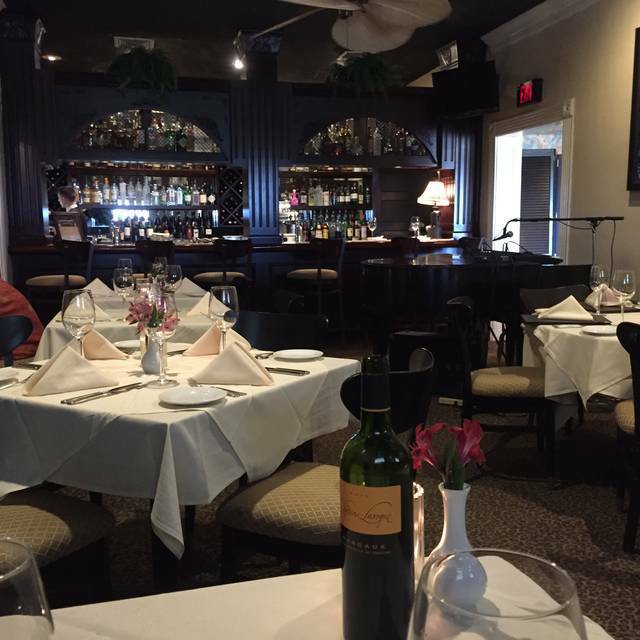 Christopher's is open for lunch and dinner seven days a week, with live Jazz music in the Casa Blanca style piano bar every Friday and Saturday night beginning around 7:30pm. Ate too much! The food was fabulous! So many flavors. Each dish was a piece of art! Creative and diverse menu. Food was okay at best! Simply wonderful place to celebrate ring day and birthdays. Perfection from start to finish. Our server was charming, funny, conscientious, and helpful. Those helping were great as well. Always a joy to fine at Christopher’s. We had a wonderful meal and great service. The food was amazing, as usual. Wr can not wait to go back! Beautiful little restaurant inside and out. Service was good. Food is highly overrated. Not sure why the Bushs' were so impressed. Maybe dinner is better than lunch. Enjoyed being with frieds and the ambiance is great. I was expecting it to be much much better based on what people have told me. I went in with high expectations and the food was somewhat disappointing. 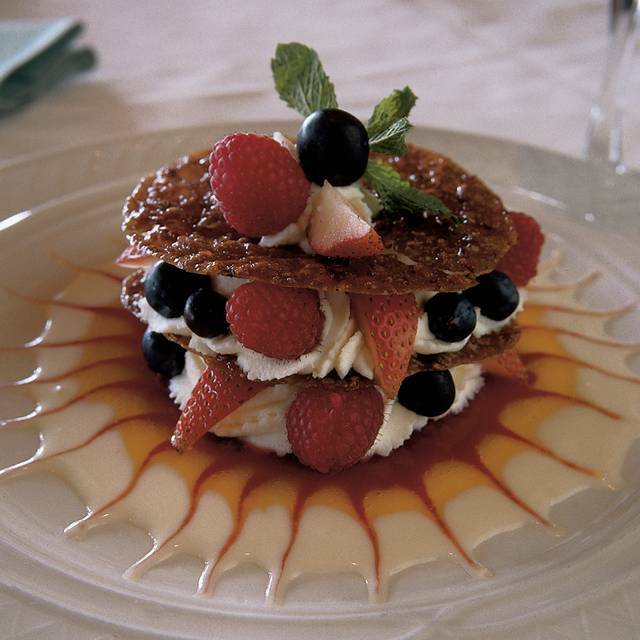 Tasty, beautiful food in a nice atmosphere. Great service. 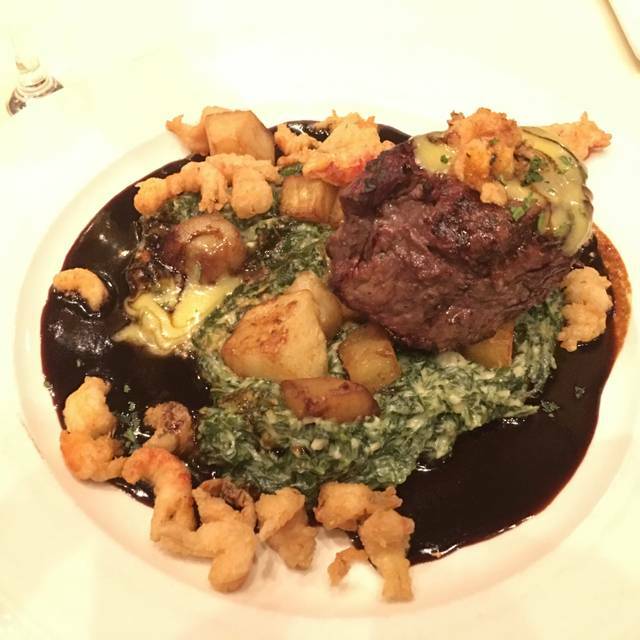 Outstanding server and amazing food – we will definitely be back! Food was amazing as usual!! Always look for local unique fine dining when traveling. Christopher’s was excellent and did not disappoint. Will definitely recommend, and revisit should we return to the area. Food and service were amazing! Great place for a date or special occasion. Every detail was perfect! Each person on the staff was incredibly courteous and took great care of our group, and the food was amazing. I highly recommend Christopher's, and can't wait to go back. The food,service, and ambience was excellent as usual. I always order some type of fish fillet , achilean Sea Bass, Snapper, Halibut...etc...etc because I know from past experience it will be superb!!! We got together with college friends and really enjoyed everything about the evening. The table next to us was having even more fun than we, therein the high noise level- lol. Wonderful food and good service. Drinks were great and service was special, especially for my wife's birthday. Unbelievable! This restaurant is a gem. We will be back and recommend to all of our friends. It was fabulous. I had the Cantonese Redfish. It did not disappoint! Reserved a table to celebrate a birthday. 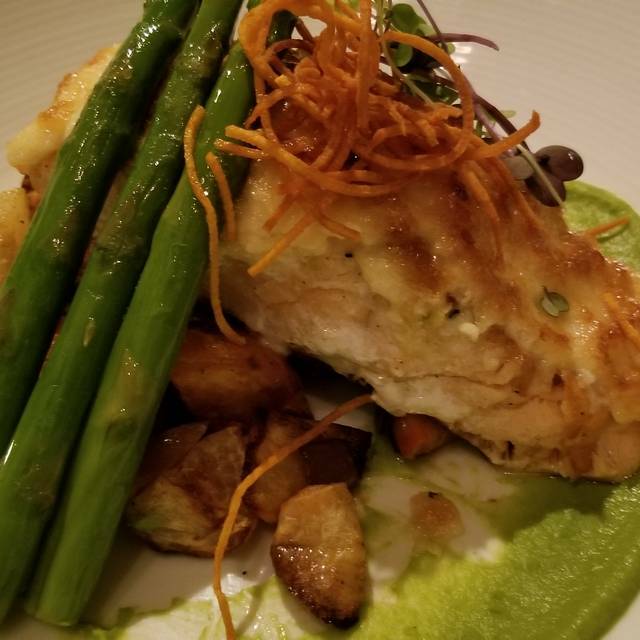 Spectacular food and service! I took my friends visiting from out of town to Christopher's because they never fail to provide outstanding service. Again, we had a wonderful experience. The waitress was so knowledgeable and attentive. Amazing service. Food was outstanding. Missed the tomato and cheese tart (I am sure it will be back on the menu again soon). Pizza was outstanding. Wagyu beef was super awesome. They have great new outdoor patio but my friends have allergies so we opted to stay inside. Christopher's you ROCK!! Best brunch we’ve had in years. The food and the service were excellent!! As usual, it was a great experience. 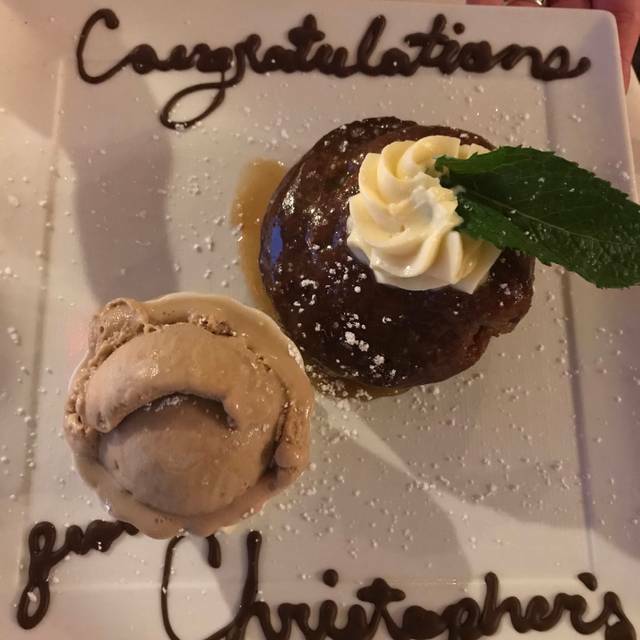 We always love celebrating at Christophers. The staff always makes us feel like we are the most important people in the building. 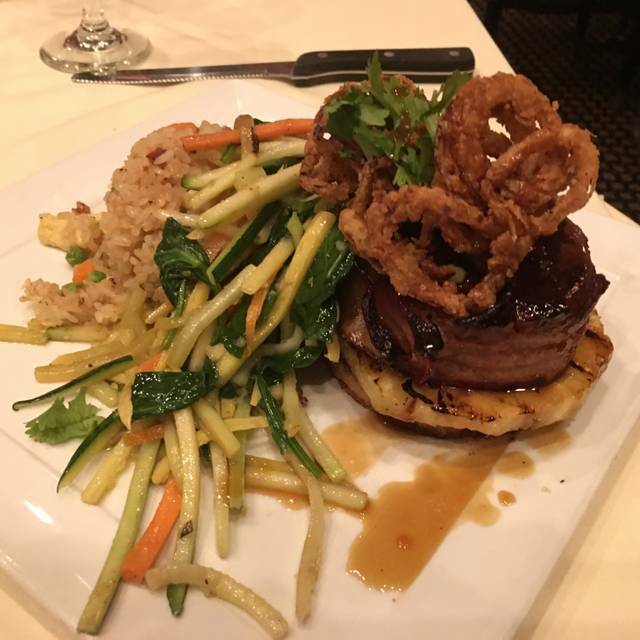 The food is always amazing, and the waitstaff always wants us to have a great experience. We even tried some new dishes, and they were also amazing. As always, incredible food and top notch service. Absolutely one of the best places to have dinner in all of South Texas. From start to finish...amazing experience! 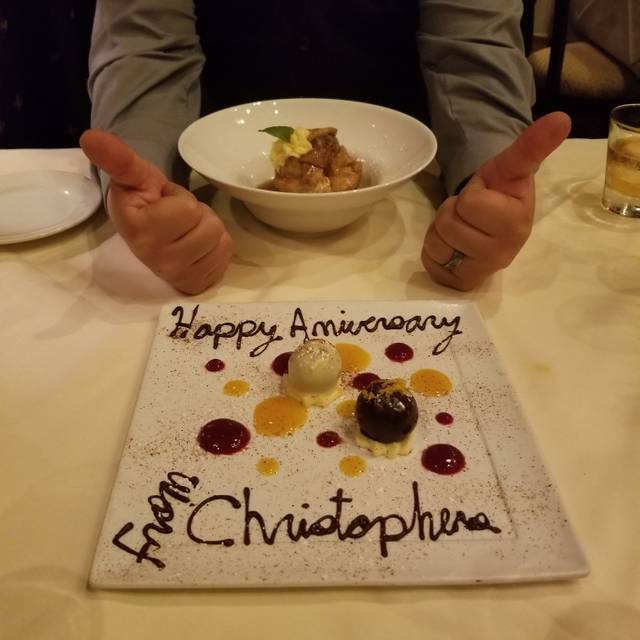 Staff were friendly and attentive, food is second to none, and atmosphere was perfect...which is why we chose Christopher's to celebrate our 3rd wedding anniversary. Looking forward to our next visit. 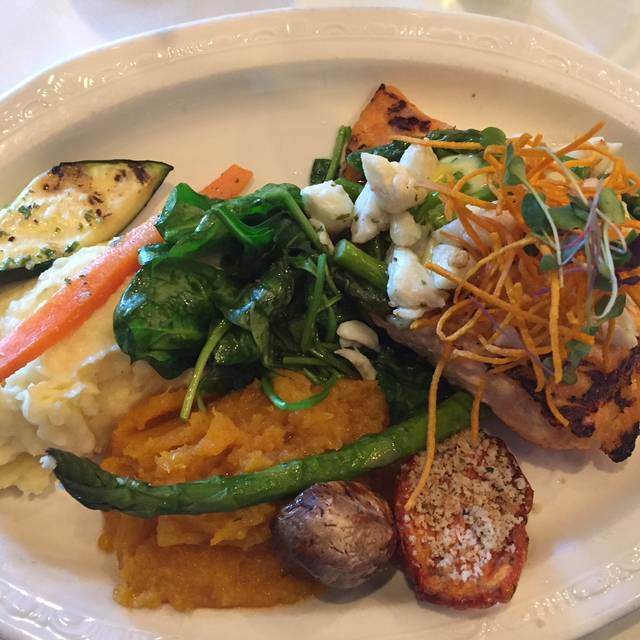 The service and food is always very good at Christopher's World Grille. 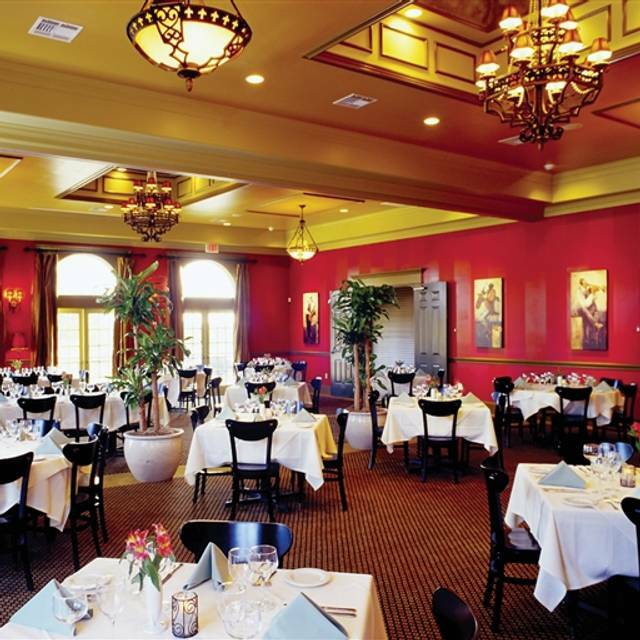 Whenever we dine at Christopher's, we always feel like we're the only diners in the restaurant, even though it's consistently a full house. The staff is highly professional, yet warm and friendly. The cocktails are expertly crafted with flavorful precision. The appetizers and entrees are perfectly balanced, seasoned, and composed. It is by far our favorite restaurant within the area, if not the state. Highly recommended! Great food and service as always. Go check out Christopher’s great new spring-summer menu. The new Lomito Antigua is great! Superb service and wonderful food! Service was slow...Bar drinks and food...We still loved the place and will return. The food was excellent from the appetizer, entree and dessert. This was our first time for the brunch menu and the Eggs Benedict were great. Our server Kasey was outstanding. Nice atmosphere. I highly recommend this dining expience. We drove into town from Austin to celebrate my boyfriend’s birthday. Neither of us had been to Christopher’s before. We were immediately blown away by the intimate, warm ambiance. The setting was made complete with a live jazz pianist and very friendly, engaging wait staff. We both ordered cocktails, an appetizer, and steaks. Everything was cooked and seasoned to perfection. Much quality and attention to detail that made our experience memorable. Thank you!